Voiceoutsourcing applies a formal project management methodology to the delivery of all projects. 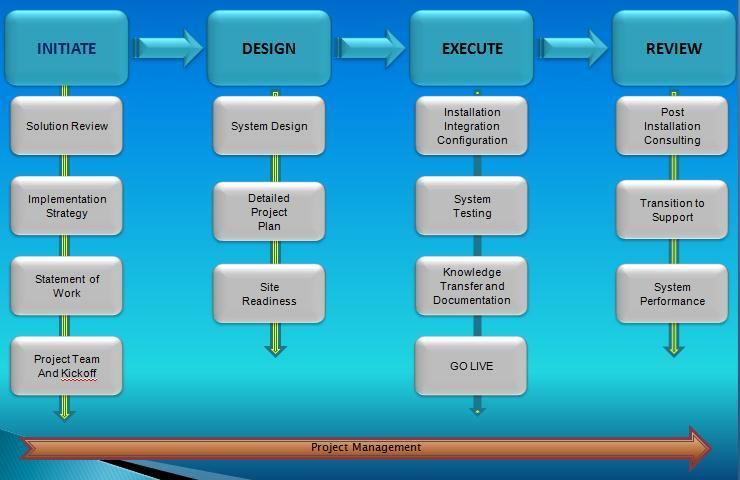 Our project management methodology is summarised alongside. 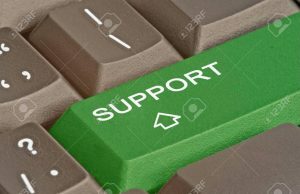 We offer 24/7 support, business hour support and per incident support. The choice is your. 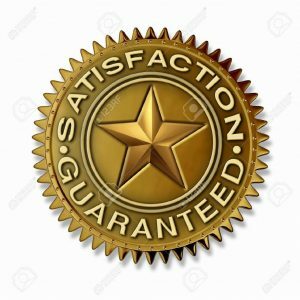 We offer the support solution to compliment your investment in training internal resources or we can provide a complete support solution with SLA that guarantees your system uptime at a fixed cost.